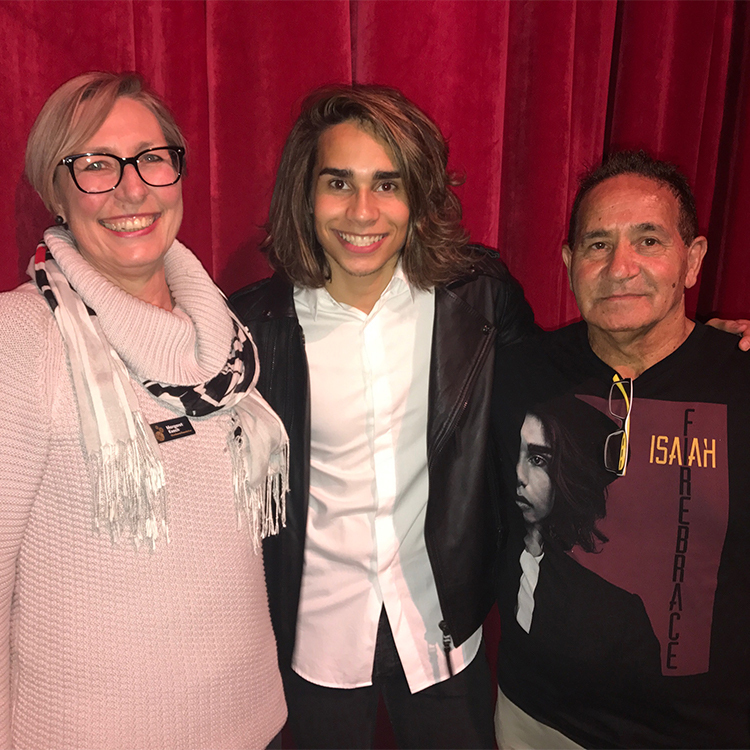 Isaiah Firebrace, of Eurovision fame, performed at the Ulumbarra Theatre on Sunday 6 August, a performance proudly supported by the Ulumbarra Foundation. Now a household name in Australia, the young indigenous singer from Moama rose rapidly to stardom over the last 12 months after winning the 2016 X-Factor television show and going on to represent Australia at the 2017 Eurovision Song Contest, where his performance was placed 7th in the final. To celebrate his musical journey, Isaiah gave a performance with his band at Ulumbarra Theatre to an audience including members of regional indigenous communities and rural residents from Bendigo’s north. Chairman of the Ulumbarra Foundation, Gordon McKern, said the foundation paid for 120 people from the Echuca region to watch homegrown star Isaiah Firebrace perform at Ulumbarra Theatre, who might otherwise be unable to attend this performance. 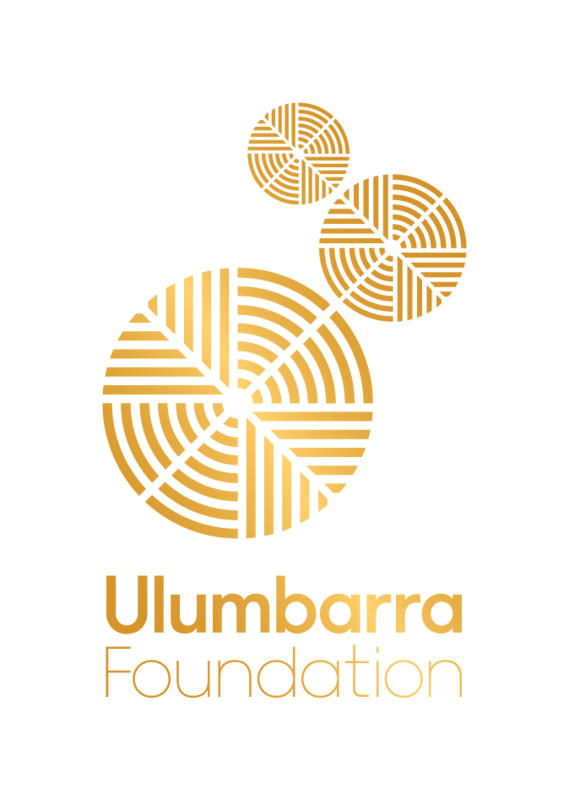 The Ulumbarra Foundation provided for their transportation and tickets to attend Isaiah’s performance. Tickets for the event cost between $55 and $90, which many were unable to afford. 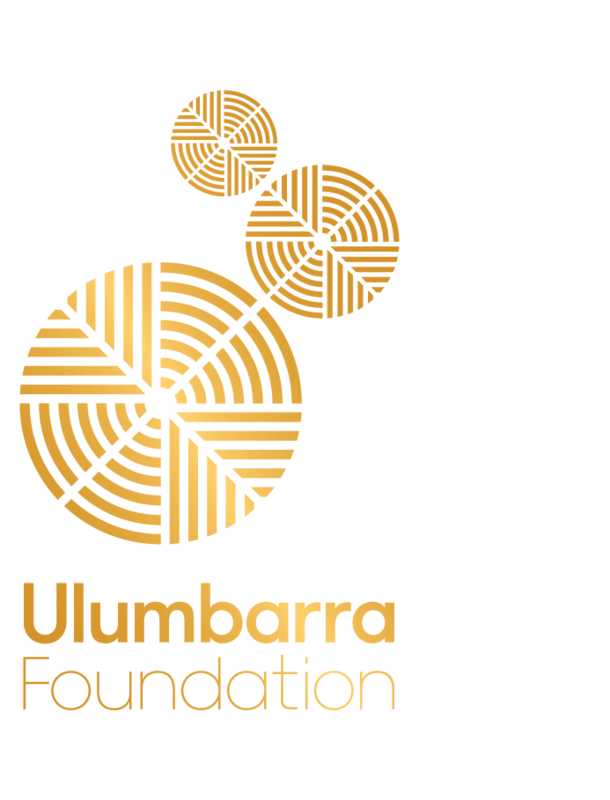 The Ulumbarra Foundation was established in 2016 to attract philanthropic support for Central Victoria’s performing arts. It also aims at supporting performing arts organisations, artists and the wider regional community through inspirational programs and funding initiatives.